You can view her closing plenary here. Another interesting talk was Peter Watkins’ views on comprehension questions, which includes some practical tips for writers (here). Brian Tomlinson also did a talk that, based only on the slides, covered a lot of content in this previous webinar. All useful stuff. My newsfeed’s been full of images of people promoting books. There are simply too many to list, so this time I’ve opted for one. Okay, two. 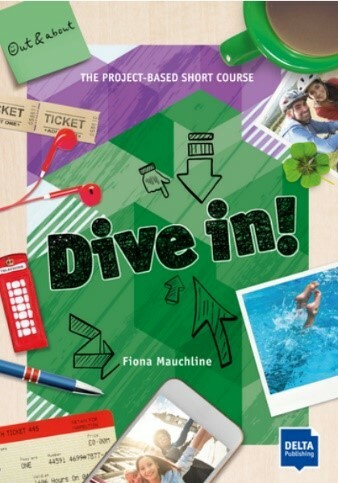 Fiona Mauchline has been promoting her new book, ‘Dive in’. Apparently it is structured specifically for short-stay courses – trying to hit the UK Summer School market. In theory there’s a big market for that, although most of the summer schools I worked at had an in-house syllabus already. 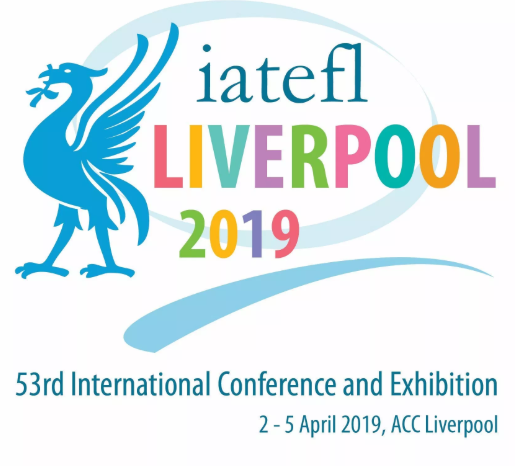 Emily Bryson’s A-Z of ESOL is being promoted a lot both at IATEFL and in the recent issue of IATEFL Voices. 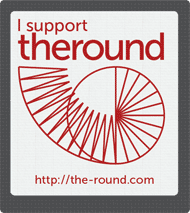 I have an upcoming review of it in the next issue of Voices – overall it’s a pretty handy resource. Click here for more info. 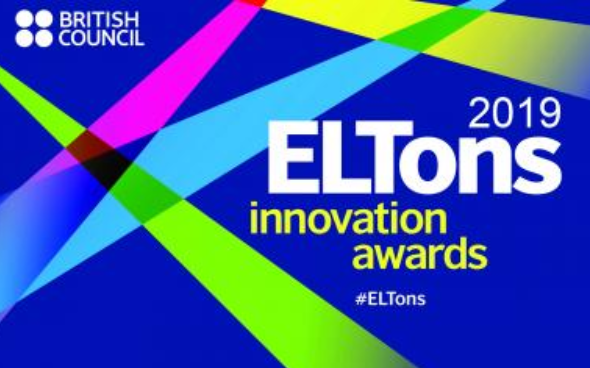 ELTONS nominations announced. BBC English In A Minute is up for Innovation in Learner Resources. However, it faces stiff competition…. In my first update back in February I mentioned Digital Learning Associates, and their video-based product Ready to Run. I still have free access to this product and I’ve been sharing feedback to help enhance it – who knows if they’ll make changes though. But in general what I’ve seen looks pretty good. It wouldn’t surprise me at all if it won. 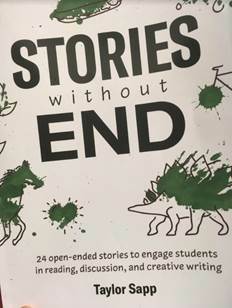 There’s also Stories Without End from Alphabet Publishing. See my review here. Overall it’s a really good resource which could potentially be used in more contexts (low tech/no tech) than these video-based offerings. 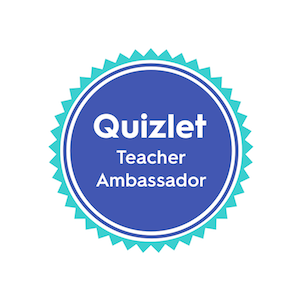 In the Innovation in Teacher Resources category there are a few interesting selections. The online courses from TEFL Equity Academy are there. There’s also Chris Roland’s book on teaching teens, which I’ve heard good (promotional) reports about. However, Cauldwell’s Syllabus for Listening looks like the one to beat there. 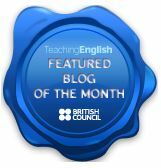 Not much time for reading about materials writing this month – too much actually doing it! Here’s a link to Ten Tips on Writing Effective Rubrics from John Hughes though, don’t think I’ve shared that. 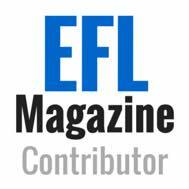 There’s a ‘Day in the Life of an ELT Editor’ post from the latest HLT mag by Lyn Strutt. Haremi were looking for copy editors and proofreaders for a large-scale project. Get in touch with them directly to find out more. … more lessons for British Council Video Zone. Here was one I did for World Water Day. I’ve just started the itdi.pro course in Evaluating Digital Materials with Pete Sharma. First session useful. 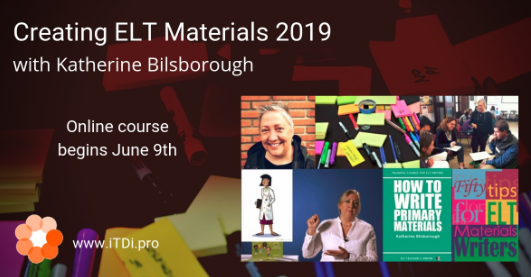 Creating ELT Materials (Katherine Bilsborough) – click here. Self-publishing for ELT Professionals (Dorothy Zemach) – click here. It’s actually another new release. James Taylor and Ila Coimbra have written Raise Up! A coursebook that reportedly addresses some of the issues mentioned by John Gray and Kath Bilsborough at IATEFL. Check it out, looks good. 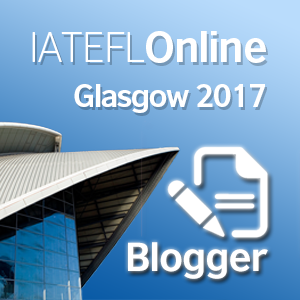 As ever, a very good blog post and summary of what happened at IATEFL. I’ve been far too busy to catch up with my CPD but all good work all the same. Thanks for mentioning Raise Up! – much appreciated! Hi James. Happy to review the book if needed. Best of luck with it!